Plenty of choice here at Moon Ridge. Come and choose your favourite character The Indian Runner. The comic of the duck world , will amuse you for hours . 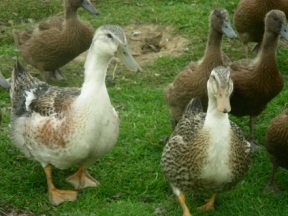 The Indian runner is a very busy duck, great for the back yard; they love snails and slugs and are one of the best forms of organic pest control. We supply several garden centers for this purpose. 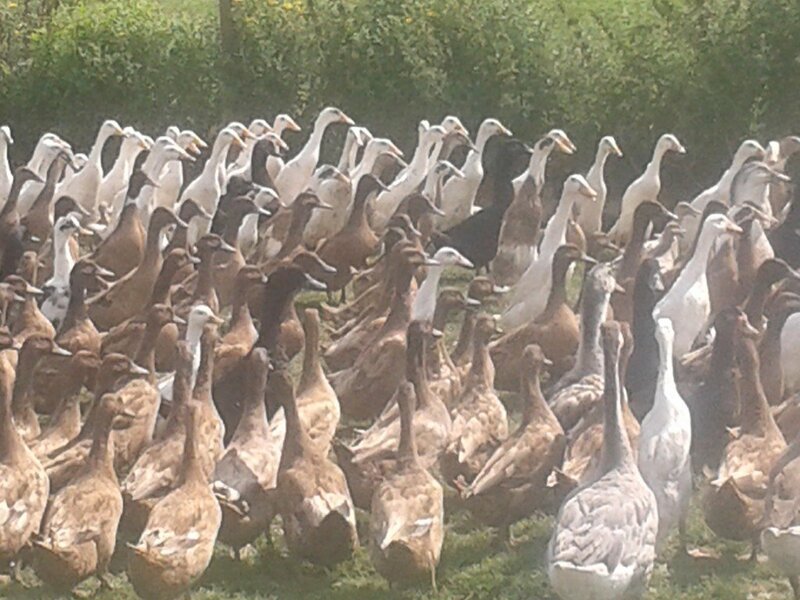 They are predominantly kept for eggs: laying well over 200 per year. Laying an egg varying between white, off white and pale green. 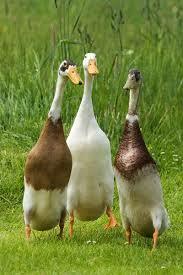 They cannot fly, the females quack and the males have a hoarse whisper. We love these ducks each having their own character they provide great amusement in the garden and never fail to entertain. 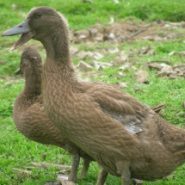 They make great pets, a firm favorite with our children although they can be quite skittish at first but with time and patience you can easily win their confidence.. We sell fully feathered and point of lay birds at £30.00 each. 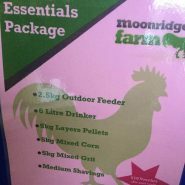 Day old (in season) at £15.00 each sexed. 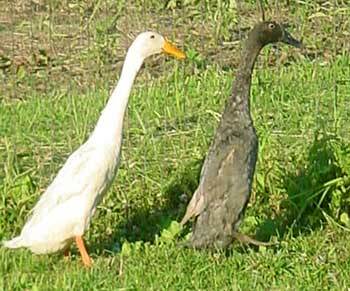 The Indian Runner is a very busy duck, great for the back yard; they love snails and slugs and are one of the best forms of organic pest control. We supply several garden centers for this purpose. This was their original use in the Far East where they were used to keep the rice fields free of nasties. They are predominantly kept for eggs: laying well over 200 per year. Laying an egg varying between white, off white and pale green. 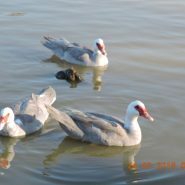 They cannot fly, the females quack and the males have a hoarse whisper. We love these ducks each having their own character they provide great amusement in the garden and never fail to entertain. They make great pets, a firm favorite with our children. 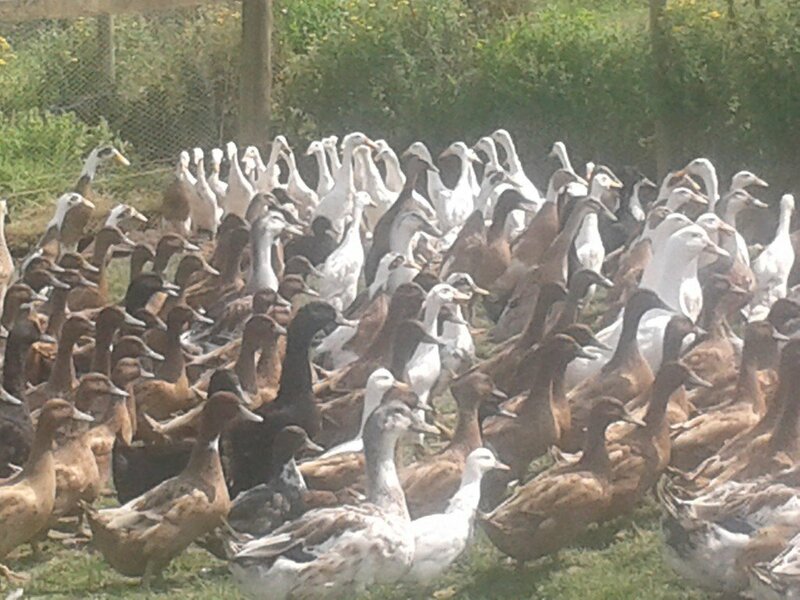 We sell fully feathered and point of lay birds at £30.00 each. Day old (in season) at £15.00 each sexed. Be the first to review “Indian Runners” Click here to cancel reply.